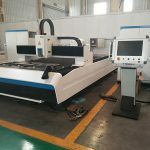 Graphic format supported BMP, PLT, DST, AI, DXF, etc. 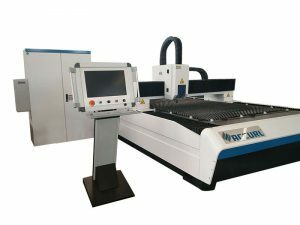 1 , using international advanced DSP control system with continuous , fast curve cutting function and the function of the shortest path optimization process , greatly improving the work efficiency. 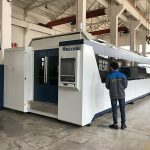 For attenuation compensation process to ensure consistent results throughout the processing format . 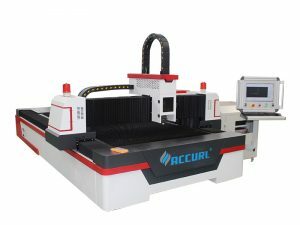 3 , the product R & D and manufacturing processes - using a machine -level stable solid frame, ensuring stability and accuracy during fast motion ; transmission adopts imported linear guide and precision gear , to ensure accuracy. 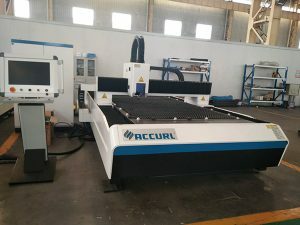 4 , the working platform using specially treated easily replaceable knives or cellular platform lightweight , easy to maintain . 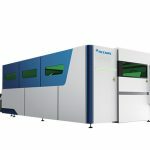 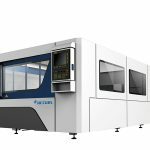 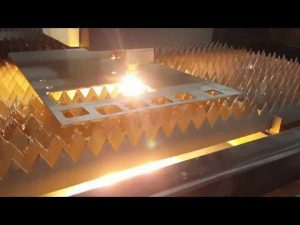 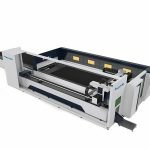 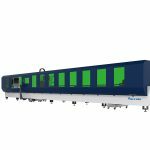 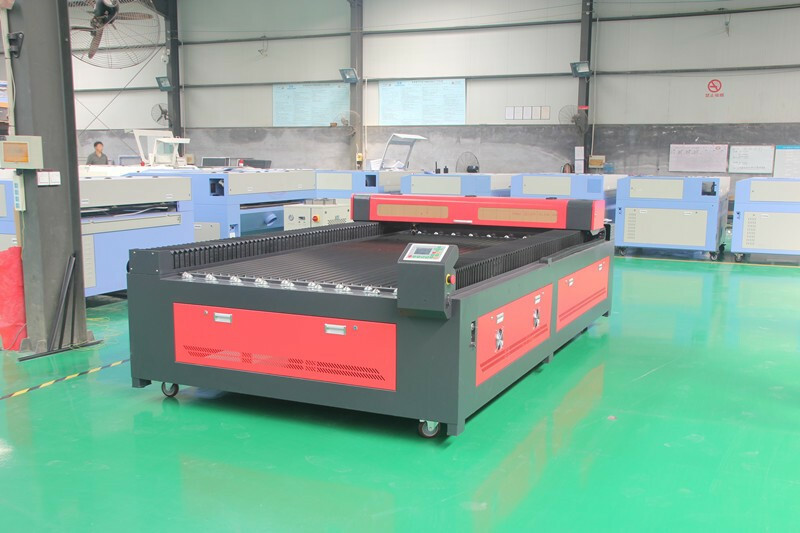 5 , to achieve a large-format cutting or engraving opening film processing needs , to meet a variety of conventional models sheet metal processing needs. 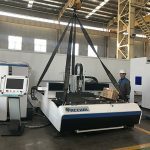 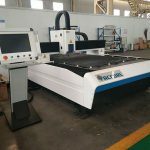 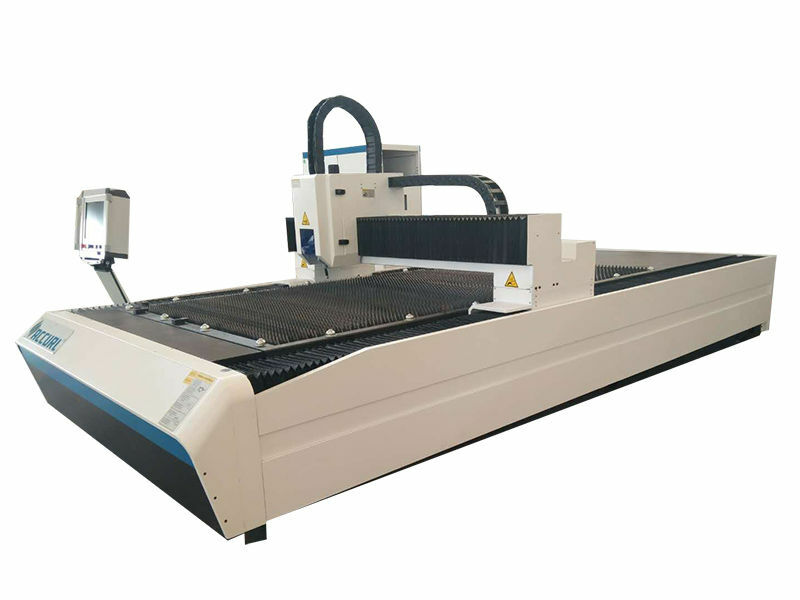 6 , the optical path stable design , industrial water-cooled machine when equipped to ensure large format cutting, countertop laser power output for each position is consistent , fast and efficient, stable quality . 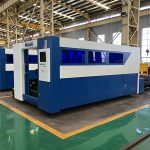 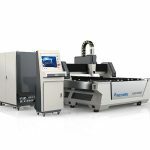 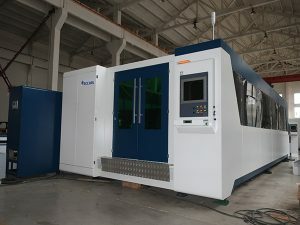 7 , multi-document features: The equipment can store up to 256 job file , in the case of completely out of the computer , the user can select a file on the engraving machine, easily 256 different products of mass production . 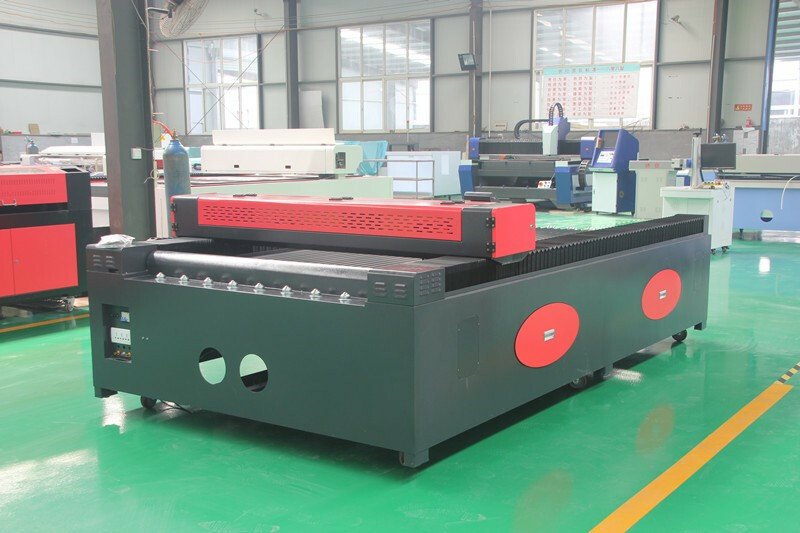 Application materials: acrylic, MDF, glass, wood plates, sponges, glass and so on.